THE Duke and Duchess of Cambridge made their first public appearance since their royal tour Down Under, as they arrived in Scotland. The happy couple touched down in Crieff, Perthshire, where they were greeted by a whole host of Scottish residents who just couldn't wait to catch a glimspe of them. Kate and William met members of Scotland's Air Ambulance, as well as children from local Scout, Cadet and Brownie groups during a visit to the Strathearn Community Campus. Unfortunately, they chose to leave their baby boy Prince George at home and made the most of their time greeting well-wishers. Click link for full post from EXPRESS. 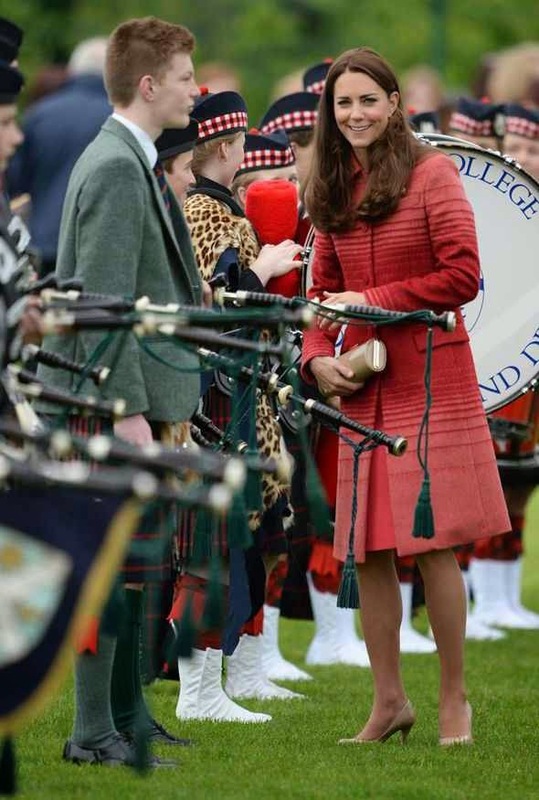 Semoga artikel William and Kate Visit Scotland bermanfaat bagi Anda. Jika kamu suka dengan artikel William and Kate Visit Scotland ini, like dan bagikan ketemanmu.